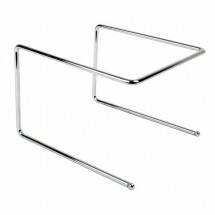 Create more space on the tabletop in pizzerias and restaurants, with pizza tray stands from Winco and Thunder Group. 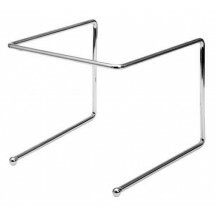 These chrome-plated pizza tray stands raise pizza trays off the tabletop in order to free up valuable space beneath, leaving room for condiments and drinks. 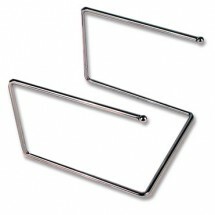 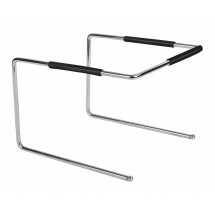 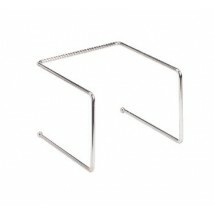 Make any size table comfortable for your diners with inexpensive, easy to care for pizza tray stands.